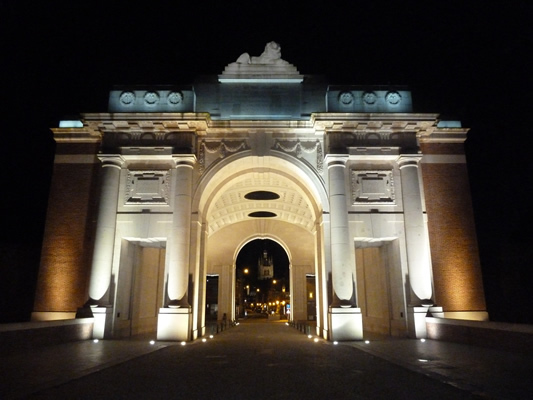 Owing to its proximity to the channel ports and tunnel many people visit Ypres (Ieper) on their first battlefield pilgrimage. 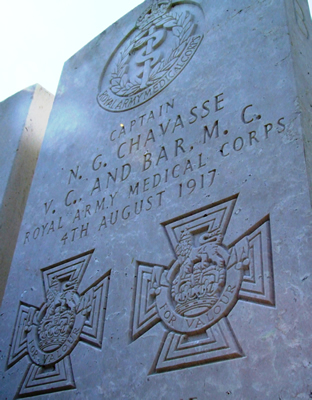 Even to those who have visited a number of times it can be very difficult to understand the four main battles fought within the Ypres Salient between 1914 and 1918. 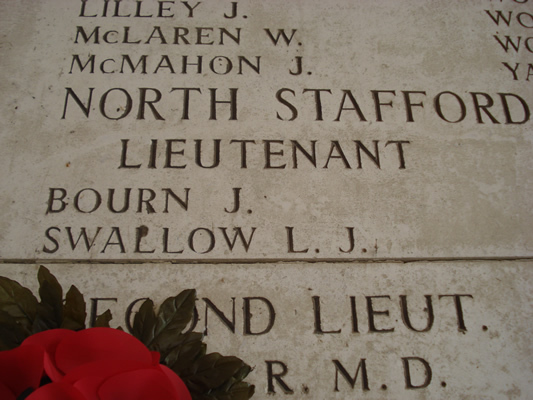 This tour educates and, more importantly, orientates, whilst following the battles in a chronological order. Starting the tour by discussing the German offensive that became the First Battle of Ypres we look at this bloody offensive, the resolute defence of British troops in desperate straits and the failure of German attempt to capture British held ports. Moving to the north of the salient we visit the sobering German military cemetery at Langemark, final resting place for over 44,000 men. 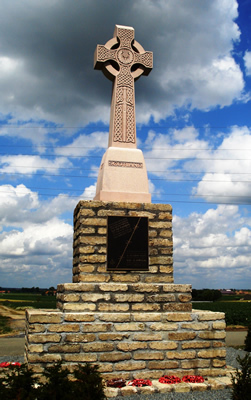 We also visit the Canadian Brooding Soldier memorial at Vancouver Corner, an apt place to look at the Second Battle of Ypres and the German use of chlorine gas. This undertaking, the first by any belligerent nation, caused a huge breach in the Allied line, mass casualties and very nearly led to a decisive German victory. To fully understand the salient it is important to look at the war that developed underground. 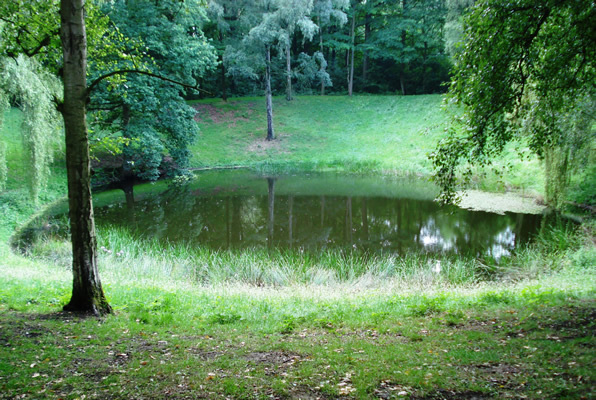 We will visit Hill 60 with its preserved mine craters and concrete pill boxes. 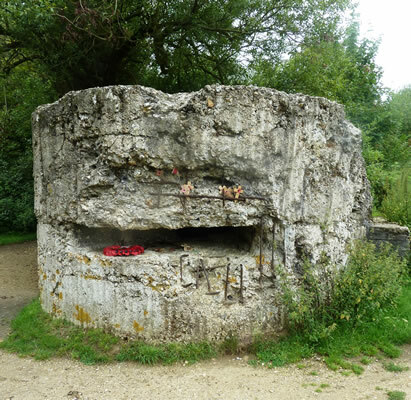 Here we look at the techniques of military mining and one of the most successful openings to a battle when, on 7 June 1917, nineteen large mines were fired under prominent German positions. It is estimated these explosions killed ten thousand men in less than half a minute. 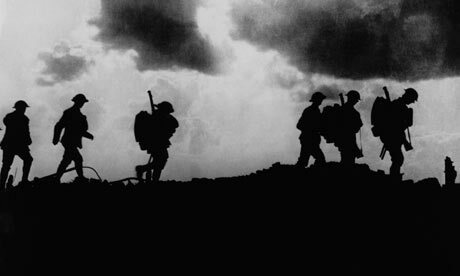 During summer 1917 the Allies launched another offensive which became known as ‘The Third Battle of Ypres’ and also ‘Passchendaele’. 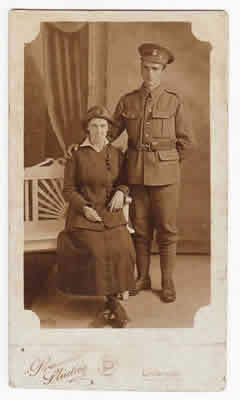 Using images taken at the time and words of men who fought in the battle your guide will describe the fighting, conditions and the stories of the soldiers that fought and died in this most dreadful of offensives. As well as visiting personal and divisional memorials we stop at Tyne Cot Cemetery, the largest CWGC cemetery in the world which contains surviving German pill boxes. As we head back to Ypres we talk about 1918 and the Germans final offensive in Belgium. 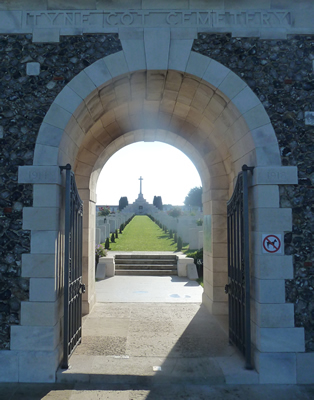 The final part of the tour is a short walk around Ypres itself visiting the Menin Gate, the Ramparts, Cloth Hall and St George’s Memorial Church. This tour will leave you with a lasting respect for the soldiers of all nations that fought in some of the most horrendous conditions that man and nature created. 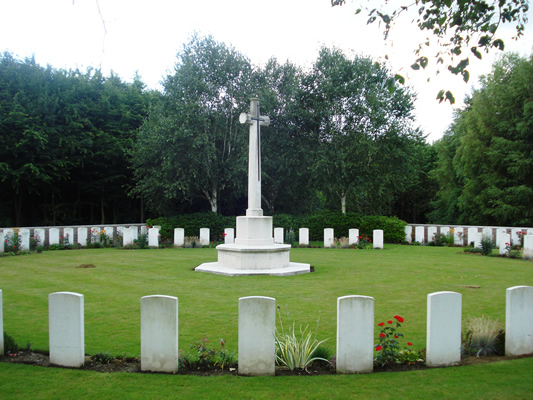 Our full day ‘Ypres Orientation’ vehicle tour starts at £250 for up to 4 people.